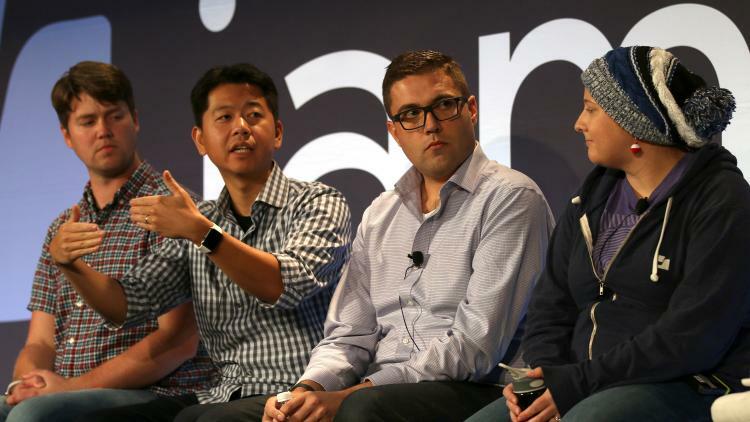 The Tapping into Apple School Manager panel discussed how to deploy with the latest Apple education features including Apple School Manager, the Classroom app, Managed Apple IDs and Shared iPad – using Jamf Pro. There were some key takeaways from the session. One of those key takeaways included discussion around what is new with Apple School Manager this school year. These new features and functionality include Apple School Manager batch actions, PowerSchool integration, implementation of simple passcodes to make initial login easier, plus a new look and feel. Also discussed with the release of tvOS 11 and iOS 11 is the ability for institutions to add devices into Apple School Manager (Device Enrollment Program) using Apple Configurator 2.5. This can be extremely useful to get all of a school’s devices enrolled into DEP to maximize the use of DEP functionality regardless of how devices were originally purchased. From a product perspective, Jamf Pro has recently implemented enhancements to create more meaningful class names. While the raw data from Apple School Manager’s SIS integration can lead to complex naming schemes, Jamf Pro allows schools to use tokens and custom characters displayed from the Apple School Manager data to create customized class names for teachers using Classroom app and students using Shared iPad. Classroom app has also gone through a lot of changes. One of the latest enhancements is an increase of visibility and transparency all geared toward helping a teacher manage their classroom versus having to managing devices. Classroom app is designed to be a teacher’s assistant to make it easier for the teacher to help students. There was also a great discussion about how defining what kind of end user experience you want for teachers and students can help determine which technologies IT should deploy, including the new teacher-created Classes feature of Classroom app. Pro Tip: For schools without a compatible SIS, Jamf’s internal SIS Importer could help a Classroom app deployment, even without Apple School Manager. You can download the free Jamf SIS Importer from Jamf Nation.